Next 8 spots are open for our home barista academy – apply today! We have opened 8 more spots for our home barista academy. You love coffee and you always wondered how it would be to pull your own perfect espresso shot and then top if off with awesome latte art. 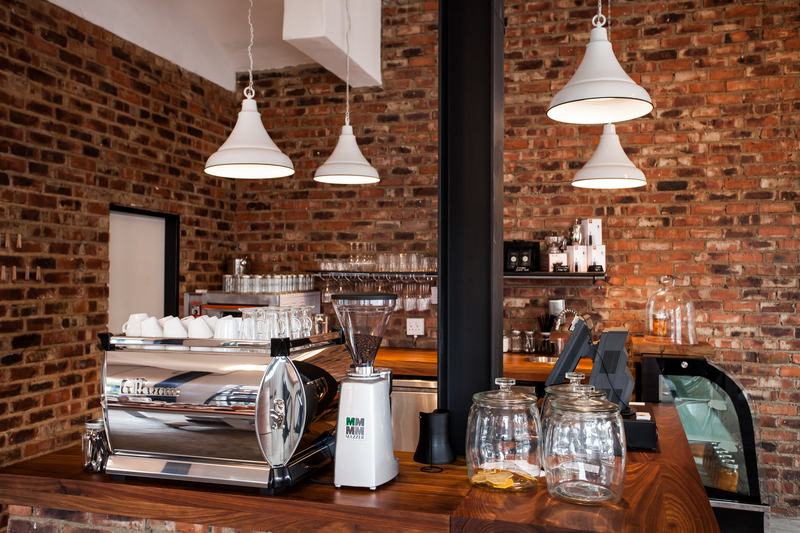 The Whippet is proud to launch the Whippet Home Barista Academy. We will be hosting home barista courses to anyone who loves coffee and would like to be able to serve the perfect cappuccino at home. The course will be done at The Whippet at our Linden store on Monday 20 May and Wed 22 May. The course will be done over two Mondays/Wednesdays -and that’s about it. You will also receive a certificate at the end of the course confirming your accreditation as a home barista. As a launch special we will be hosting the course for R790 (Normal cost R1800). AND you are in safe hands – Coffee expert and trainer of the South African Barista Championship judges, Matt Carter will be doing the training in his typical relaxed way – the course is also limited to only 4 people per class. We cant wait to welcome you at the store to make you a world class home barista. Previous Post All furniture in the store must go – we are revamping! Next Post Our new range of wines.We now stock KWV.